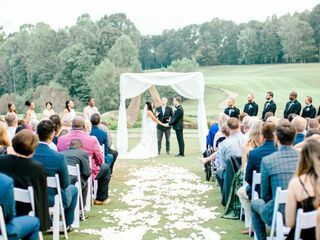 NorthStone Country Club is a wedding venue located in Huntersville, North Carolina that is nestled among a picturesque golf course. 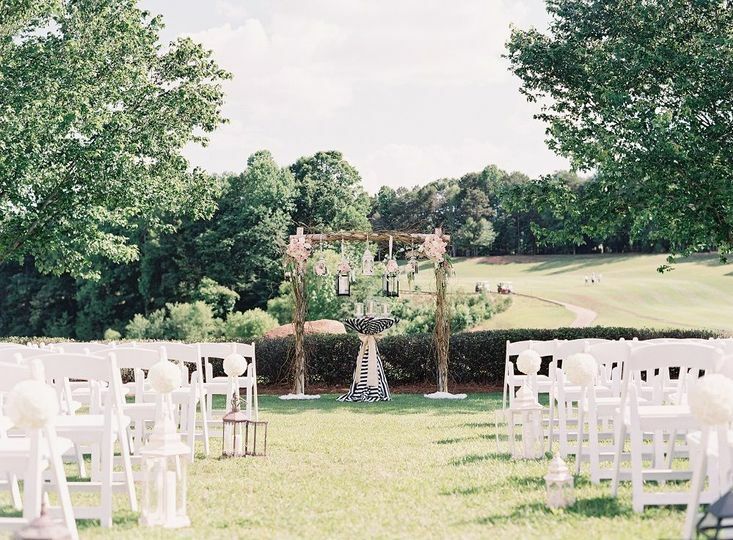 This beautiful country-style golf club is situated on 237 artistically landscaped acres and has everything you may need to throw a one-of-a-kind wedding celebration. 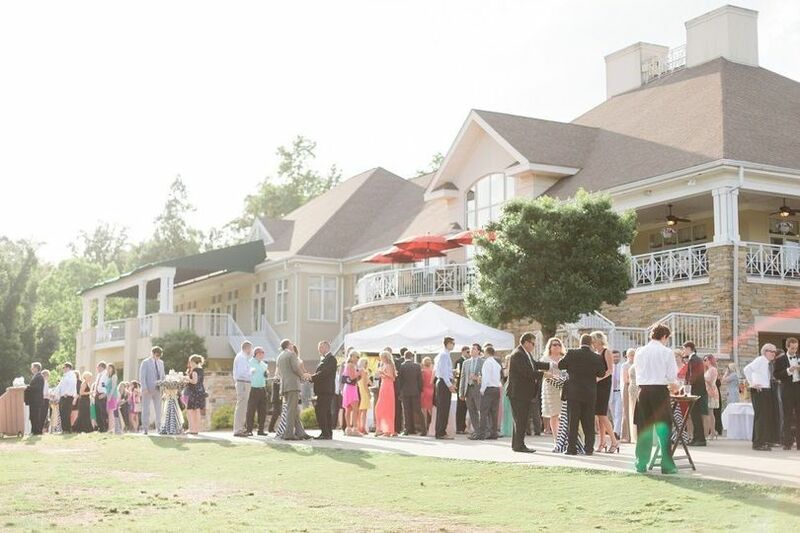 The clubhouse at NorthStone Country Club is highlighted by a wonderfully appointed ballroom that can seat up to 200 guests with a dance floor and up to 300 using both inside and outside seating. 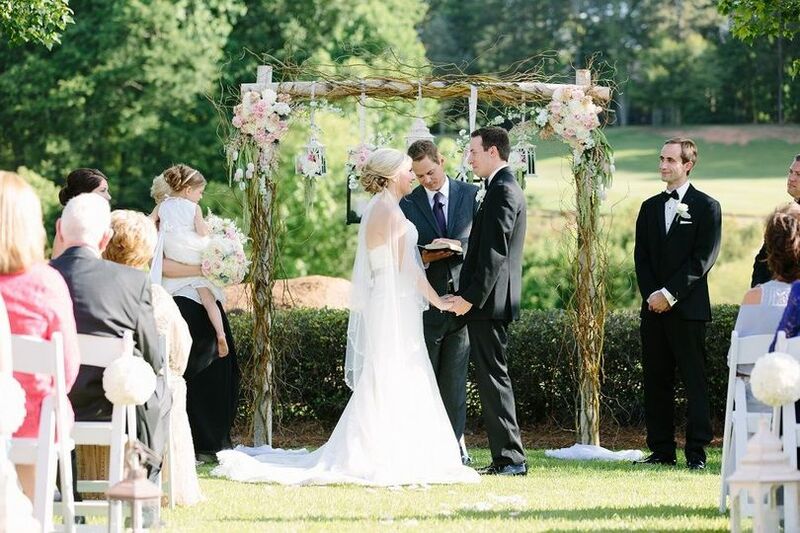 Their new wedding garden is a stunning location for a romantic ceremony site and can accommodate around 200 guests. 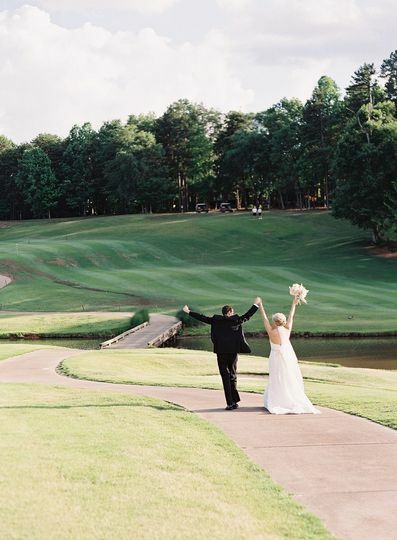 NorthStone Country Club prides themselves on simplicity and a stress-free planning process for each couple by being a one-stop shop that offers a multitude of services. This also includes amenities and resort-style services such as golf, tennis, aquatics and other fitness activities. 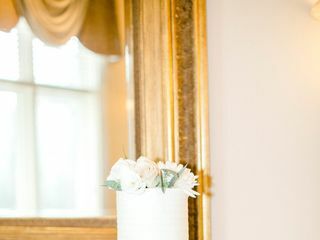 Their wedding packages are thoughtfully designed to fulfill your needs and provide you with friendly and professional staff that will let you enjoy your day to the fullest. 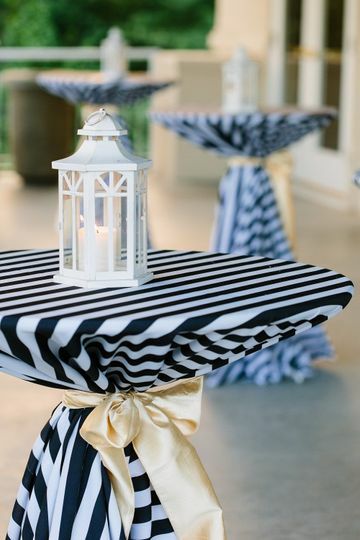 The professional food & beverage department will work with you to create a customized menu and bar package that pays attention to the slightest of details. 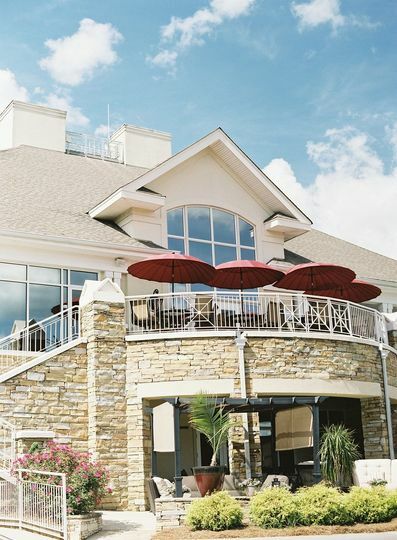 Their delectable menus offer a variety of different cuisines, such as Italian, Mediterranean and Southern selections. Whether you choose from a buffet, plated dinner, station-style or cocktail reception, your expectations will surely be exceeded. 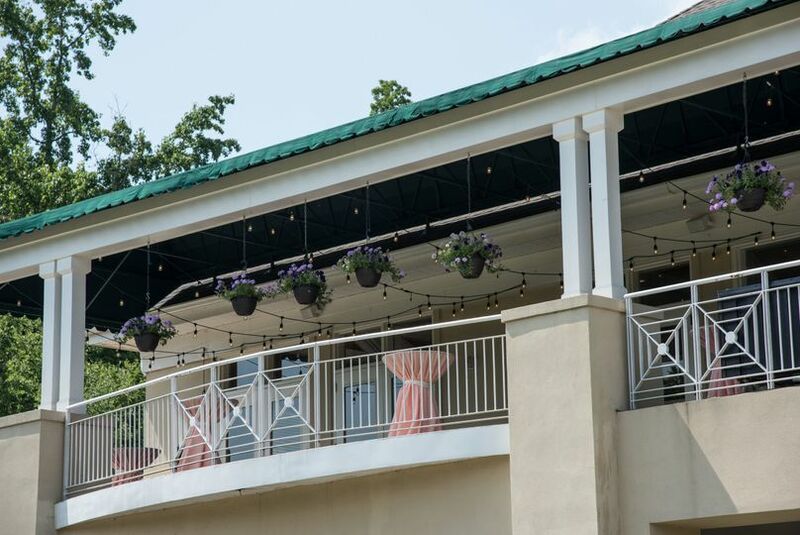 They also have plenty of on-site restaurants that offer everything from casual dining options to upscale fare that you can enjoy with your guests and family in between celebrations. 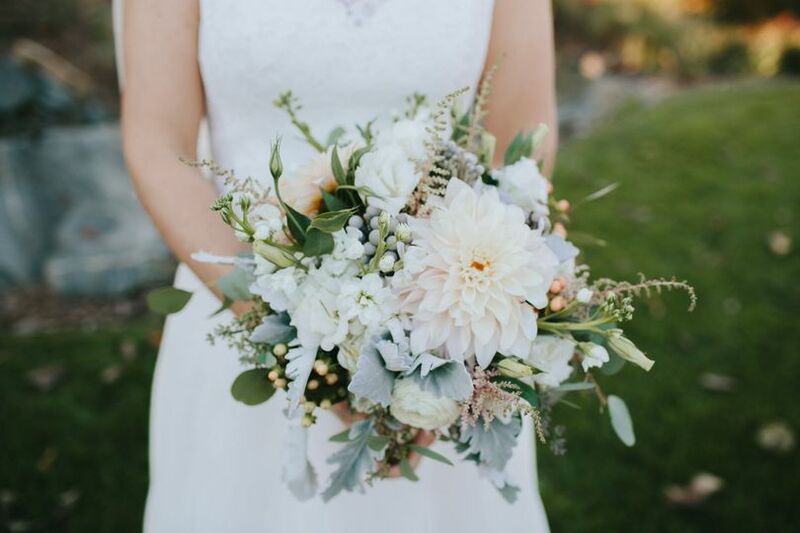 Jim & Brittany did an amazing job! Everything was truly perfect. They went above and beyond for us. They were so accommodating. Several guests have said it was the best wedding food they have ever had. 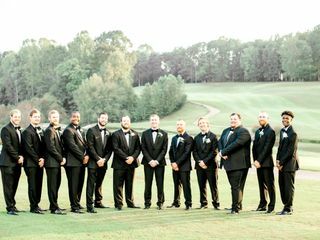 I could not have asked for a better team to help make my wedding a dream come true. Kayla- Thank you for your review! 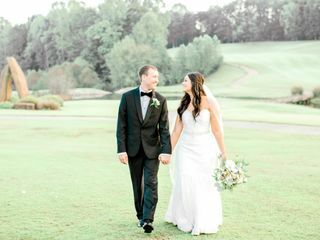 We loved being apart of your special day. Your wedding was beautiful. Congratulations! 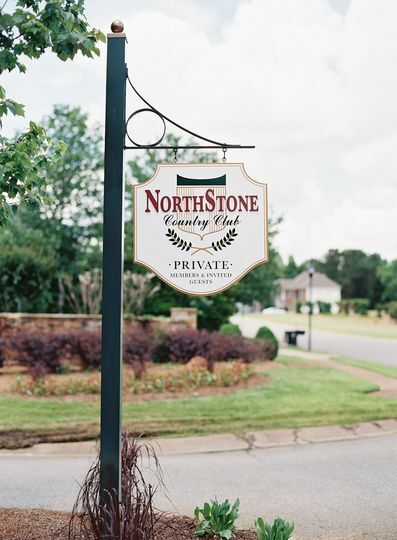 We found working with NorthStone to be very comfortable and easy. Amy did a fantastic job walking us through their options, offering suggestions and was extremely responsive when we had questions or concerns. Our wedding reception was fantastic thanks to her, her staff and the delicious food. Thank you for your review Sara. It was so nice working for you. 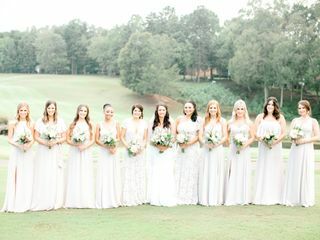 We loved being apart of your special day! 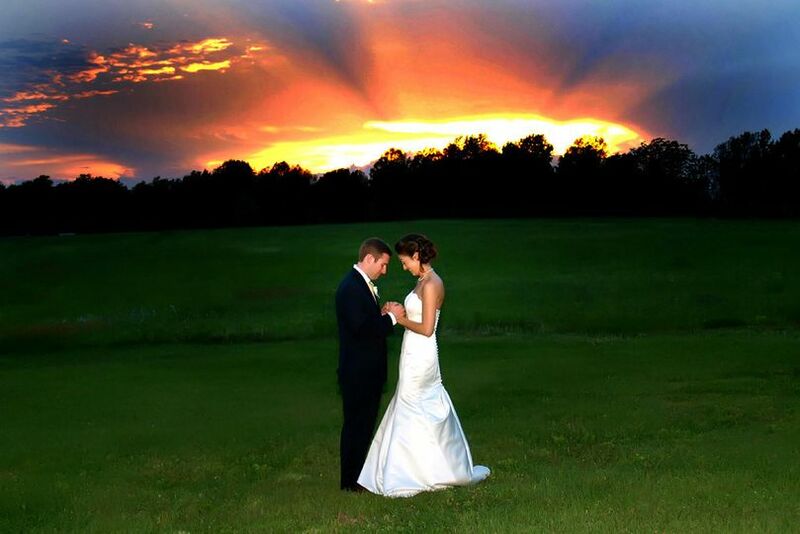 NorthStone is the PERFECT place for a wedding! Amy does a fabulous job as event coordinator....the food was awesome, and the staff professional. I can't say enough great things about this place & the people who are there to make your event memorable! An amazing venue to work at! Gorgeous, delicious food, well organized and always professional!